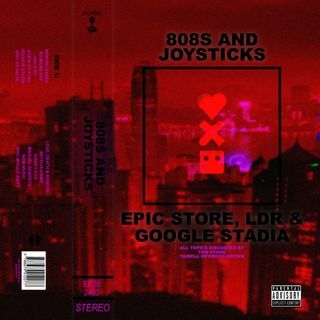 In this episode Tom and Tairell discuss the recent gaming, music and film news, covering all things from Google’s Stadia, Love, Death and Robots release and the Epic Games launcher controversy. They also discuss No Man's Sky getting a new update and what that means for the games future success, Halo coming to PC finally, the Disney Fox merger and Sekiro: Shadows Die Twice. Other topics covered include a run down of this week's music releases and their thoughts on sports personalities ... Más informaciones providing A&R on albums.